The Nikon DL24-500 belongs to the Nikon DL series that boasts of a 20.8MP, large 1- inch type CMOS sensor and 24-500mm equivalent zoom lens with f/2.8-5.6 aperture. This camera also sports a compact body and a lens coated with fluorine to ensure oil and water will not seep through. Morever, it also has a Nano Crystal Coat for anti-flare and anti-glare. As for the AF system, it has a 105 phase-detect and 171-contrast-detect points that makes it possible for continuous shooting at 20 fps. It also boasts of a wide-angle view and an articulated LCD. 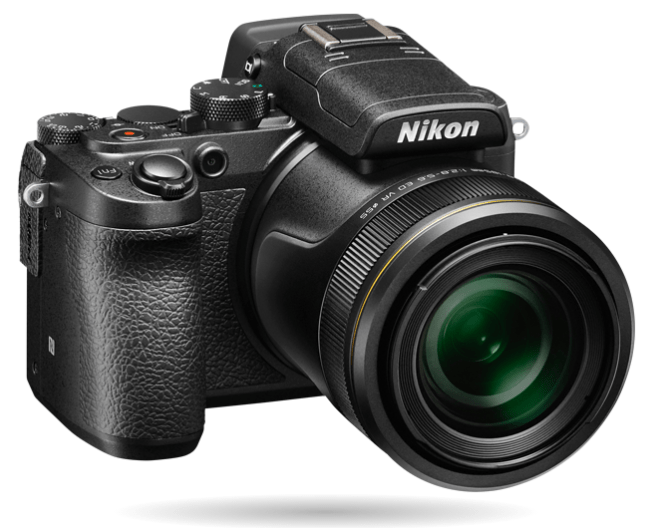 The body design of the Nikon DL24-500 can be likened to that of the DSLR models of Nikon, complete with buttons and dials. 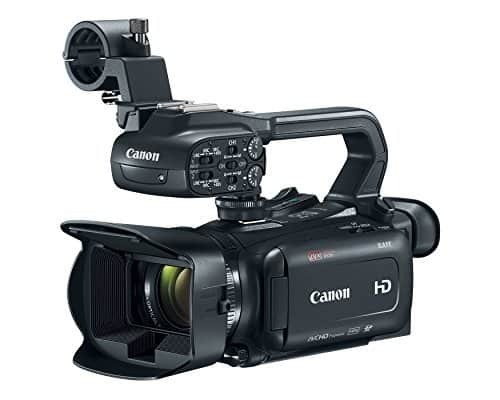 It also has a 0.4″ 2.36m-dot Eye-Level OLED Electronic Viewfinder which sports a rotary multi-selector, precision zoom ring, control ring, customizable function button and a command dial, among others. 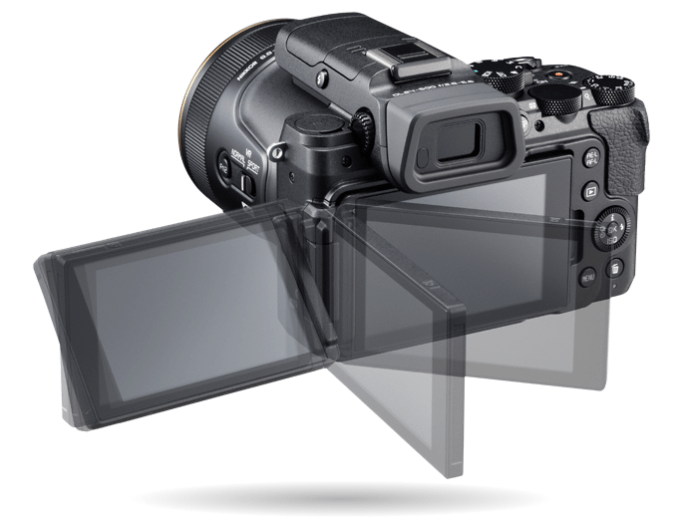 The 3” touchscreen viewfinder ensures comfortable composition while the lens uses optical technologies that include ED, HRI and aspherical glass elements responsible for reducing aberrations. 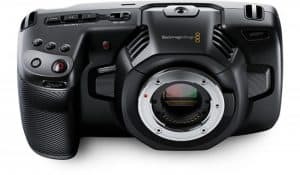 For minimal camera shake when using photolens and in camera shake-prone conditions, the DL24-500 is designed with a SPORT VR and Detect Optical VR modes for more video and stills stability. 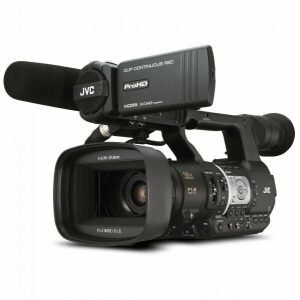 Powered by the EXPEED 6A image processor, this camera ensures clean and crisp photos as well as captures UHD 4K footages at 30p. 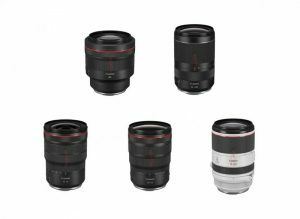 It also boasts of producing high-sensitivity ranging from ISO 160-12800. The Hybrid AF system is helpful for continuous shooting and capable of camera speed boost of up to 6o fps with the use of fixed focus. The DL24-500 also sports a NIKKOR 8.8-185mm lens with super zoom at 24-500mm equivalent and a flexible aperture range to accommodate different situations. As for conditions where elements are out-of-focus, the electromagnetic 7-blade aperture diaphragm maintains the operation. It also has a built-in WiFi and NFC support while connection to a device is made possible with Bluetooth Low Energy technology. For connecting a viewfinder and Speedlights, the camera also sports a 24-pin hot shoe terminal. Capturing footages in UHD 4K and in slow motion is also possible with the Nikon DL24-500 at up to 30p. 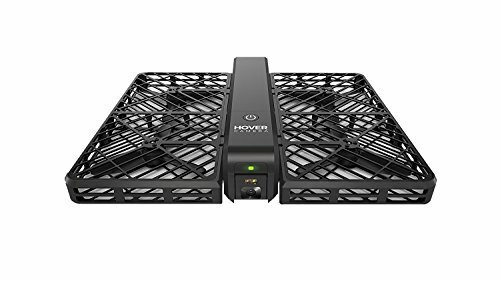 Moreover, the processing power is capable of removing distortion of the rolling shutter while the Auto ISO automatically adjusts exposure to accommodate different lighting conditions. It also has a built-in microphone for capturing audio in stereo sound. 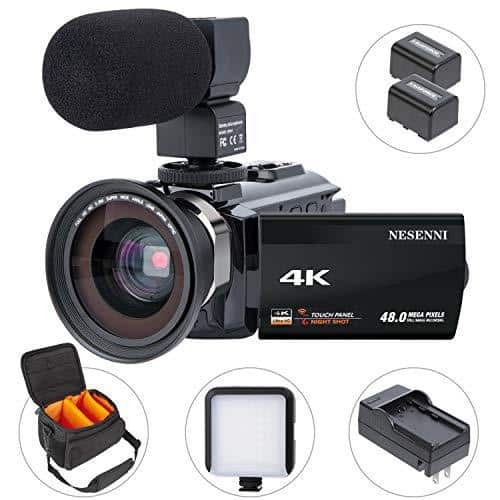 Apart from its high resolution, the DL24-500 can have frame rates in Full HD at the speed of 120fps for slow motion photography as well as fast capture in HD 720p at 240 and 400 fps as well as 800 x 296 resolutions. 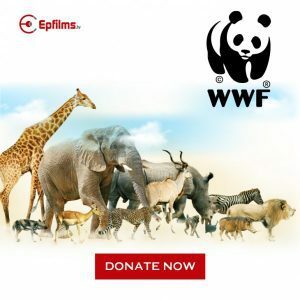 Other features include RAW image capture, built-in ND filter, 4x digital zoom, Creative Mode with five categories to create a distinct look for footages and stills and Six Picture Control options. The SnapBridge integration makes it possible to wirelessly share images in real time. 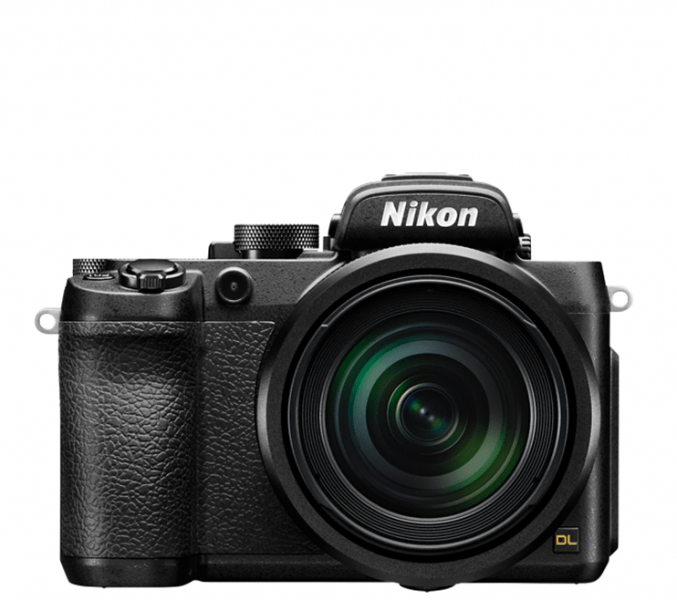 The Nikon DL24-500 is a compact camera that has a high resolution screen, 171 focus points, has an external flash, large sensor and a good maximum light sensitivity at ISO 12,800. These, along with other features make the DL24-500 better than other existing cameras. As for the drawback of owning the Nikon DL24-500, this camera is a bit bulky and has a shorter battery life at only 290 shots. It is also not as inexpensive and is not water-resistant. The Nikon DL24-500 is for a photography enthusiast looking for a camera suited for different types of photography such as street, sports, portrait and landscape who is willing to pay a bit more.